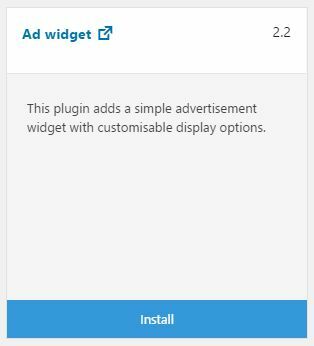 To install plugins & themes you first need to install and activate the WP Toolkit plugin. Open the WP Toolkit menu in the sidebar of your WP admin area. You will see sub-menus for Plugins, Themes & WooCommerce, choose the one you require. Each product has its own product box with more information about the product. Below each product box you will see a blue Install button. Click this button install the product.